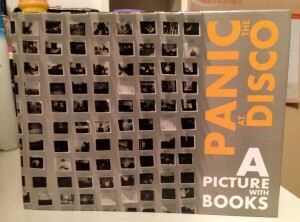 also i am looking for 'a fever you can't sweat out' on vinyl, and either a blue whale northern downpour shirt(any size) or pillow. Anyone here has a link for download of the two bonus track of their new album "too weird to live, too rare to die"? Selling "A Picture With Books"
I'm selling my limited edition "A Picture With Books." It's #2270 out of a rare 4,000 printed. 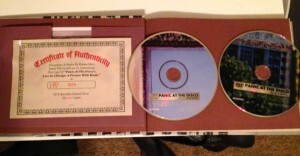 The CD and DVD have been viewed once and have no scratches, and the book and all its pages are perfectly intact. It's up for $60 on Amazon, which is the lowest price you can find for it right now: select the first option listed here! If you're interested in purchasing but prefer to skip the Amazon route, just comment and I'd be happy to sell it privately. First, new album which is called Too Weird to Live, Too Rare to Die! is out on October, 8th, 2013, yay! I wanted to post it here before I tried eBay so I know it goes to someone who'd cherish it. I don't want to give it up but I'm struggling for money now and can't pay bills. It is in absolute perfect condition---nothing has been touched, I opened the box once and watched the DVD once. Poster has never been unfolded, no marks or touch scars on any of the pieces, everything is in te box along with the certificate of authenticity. I will ship immediately and over seas. PayPal is the only form of payment ill accept at this time to make it easier on everyone. 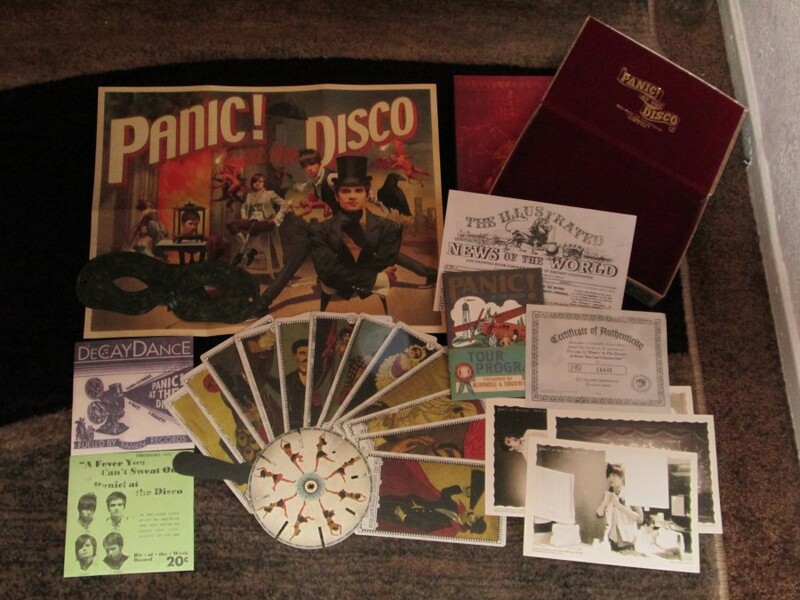 I am asking $65 for the box set and $5 for shipping in the US and $10 outside the states. I am keeping it in here for a week and if no one wants it I'm going to put it on eBay. Email me at anrayburn@yahoo.com for any questions or details. Can someone please comment me the link to the post on this community with all the covers and live versions Panic has done on it, just tried looking through archives and the downloads tag but i couldn't see it. Selling Pretty. Odd. deluxe edition box. Hello, everyone! I don't really use LiveJournal, but I decided to log back on to sell my Pretty. Odd. box. It's in good condition. I've only watched the DVD once, and have never listened to the CD. The wrapping of the vinyl does have a crease/tear in it, but I have never listened to it. The number on the certificate is: 02926.